Lene Bonde was born 1985 in Denmark and educated as a professional contemporary dancer in Germany, at Hamburg Contemporary Dance School. In 2010 Lene got accepted at The National Danish School of Performing Arts, where her interest in creating and choreographing bloomed. Lene has choreographed various performances both in Denmark and in China. Lene Bonde is specialized in collaborating artistically between Danish and Chinese relations. For example when choreographing DREAMS and ANDERSEN, which was danced by THE ASTEROIDS DANCE COMPANY and has toured all over China in 2014/2015. Lene also made the choreography to Say Something, which was shown by THE ASTEROIDS DANCE COMPANY in Hunan TV 2013. Miss Bondes choreography, CROSSING, was shown in Shanghai Children’s Theater in autumn 2016, which was a collaboration project between Balletskolen Holstebro and Shanghai Theater Academy. In the Autum of 2018 Lene Bonde was traveling to Shanghai choreographing THE LOVE OF THE WHITE SNAKE. Which is a new musical produced by Shanghai HENGYUANXIANG Drama Development CO. Ltd. In spring 2018 Lene Bonde founded ONE WEEK DANCE COMPANY. 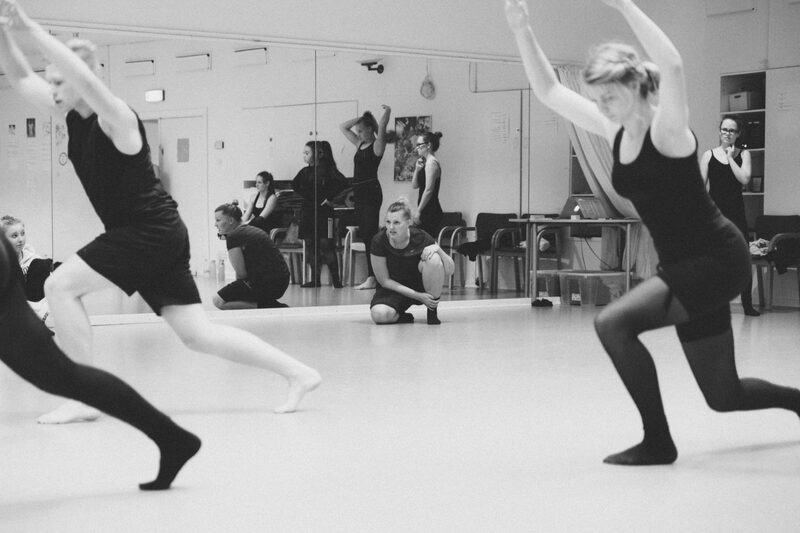 A new dance company aiming to strengthen the Danish dance environment for young talented dancers. Furthermore Miss Bonde has been leading the Dance Department at The Danish Talent Academy, and also teaching and choreographing at Balletskolen Holstebro, since 2012.